Adobe Photoshop is easily the industry standard when it comes to graphic and photo editing. We don’t just edit a photo these days, but we ‘photoshop’ it—but ‘shopping things with the real deal isn’t cheap. Working on a subscription plan basis, it’ll cost you from $9.99 a month, depending on the package you select. Crucially, you’re renting the product—you’ll never actually own a Photoshop license. Fortunately, if you’d rather spend a one-off fee and actually own a software license for your chosen product, there are numerous alternatives out there. We’ve taken a look at some of the best. 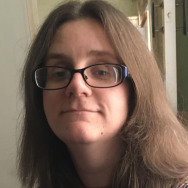 Some options are entirely free, while others are browser based, so there should be something that’s perfect for you, regardless of your situation. 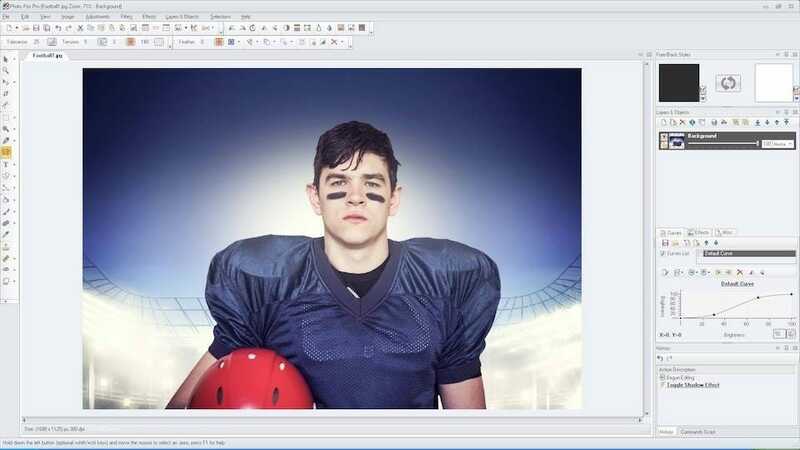 For many years, GIMP has been touted as the ideal free alternative to Photoshop. There’s a good reason for that—it offers very similar functionality to Adobe’s behemoth. Providing many professional level features, it includes layers, customizable brushes, filters, and automatic image enhancement tools for those short on time. It further expands its potential through a huge number of plugins, thanks to its very active community. Effectively, it’s in constant development. New features are commonplace, while bugs are few and far between. The downside? There’s no native support for RAW files—a key component in photo editing—you have to install an additional plugin straight away for such functionality. Also, GIMP’s highly customizable interface can be intimidating for novice users. While Photoshop is instantly accessible, GIMP requires a little tweaking and manipulation to get things how you like them to look, although recent updates have made it look more like its main competition. It’s worth sticking with, of course, given it’s entirely free to use, but for the novice user, it might take a little time to gel. Photo Pos Pro 3 doesn’t have the most memorable of names, but it’s fast growing into an ideal free Photoshop alternative. Its focus is on offering interfaces that appeal to both novice and more advanced users. 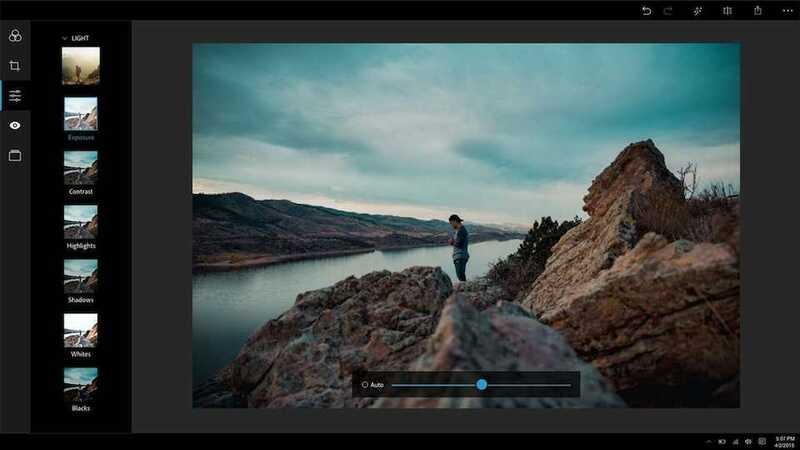 For the newbies, there are one-click filters and automatic adjustments a tap away at all times, while advanced users can enjoy more Photoshop levels of tweaking. In both cases, it’s pretty intuitive, providing you with a near non-existent learning curve. Layers and layer masks are provided, along with clone and healing brushes, and the usual bunch of color refinement tools. Plugin support ensures plenty of functionality for the future too. Entirely free when using files up to 1,024 x 2,014, the price rises to $30 if you like what you see and want to manipulate larger files. 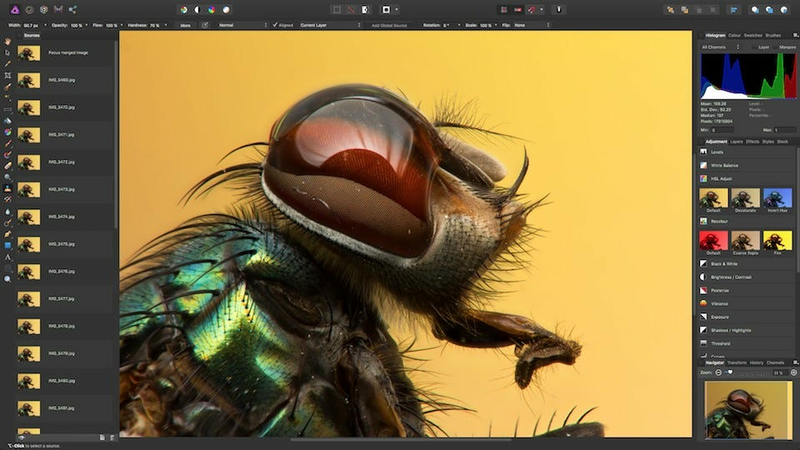 Originally a Mac only option, Affinity Photo is now available for both Windows and Mac, and it’s making waves for those keen for a non-subscription based image editing tool. Affinity Photo offers up a series of different modules which are basically different dedicated workspaces for your chosen task. 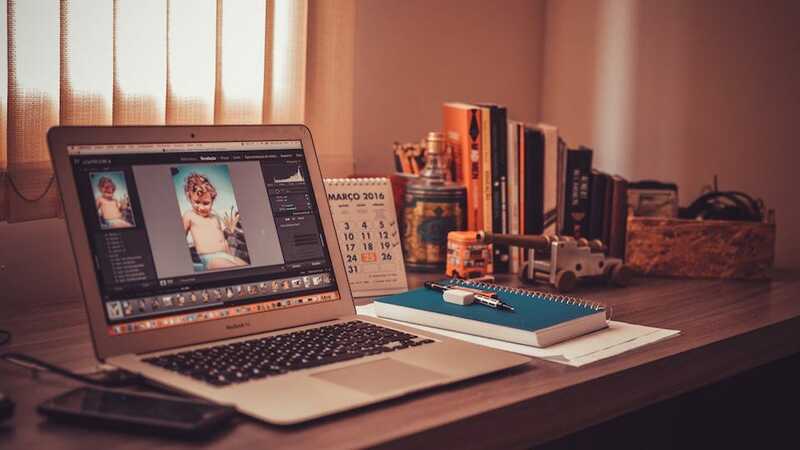 Including choices such as Photo, Liquify, Develop, and Export, each comes with its own set of tools so you shouldn’t be too overwhelmed as you progress. The tools are vast though, so you’ll be diving into some tutorials to fully grasp everything that’s going on here. It’s easily on a par with the vast majority of features Photoshop provides, and there’s built-in support for Photoshop format files. It’s an easy switch over if, for instance, you’ve just cancelled a Photoshop subscription. Throughout, Affinity Photo is impressively speedy at actioning your adjustments, so it’s great for impatient types. A Mac only solution, Pixelmator won’t be for everyone, but it is the app that everyone mentions when a new Mac owner is looking for suggestions. It’s arguably not quite as powerful as some options here, lacking RAW support and batch editing functionality, but it’s ideal for those with more amateur needs. With layer based editing and a wealth of filters, it taps into the home user need to correct photos on an one-by-one basis rather than en masse. Some of the filters are pretty interesting too such as the kaleidoscope effect. Pixelmator looks a lot like Photoshop, despite being simpler at heart, ensuring you can dive straight into action and know roughly what you’re doing. At least until you realise that sliders are less of a thing here with more of a focus on drag and drop. 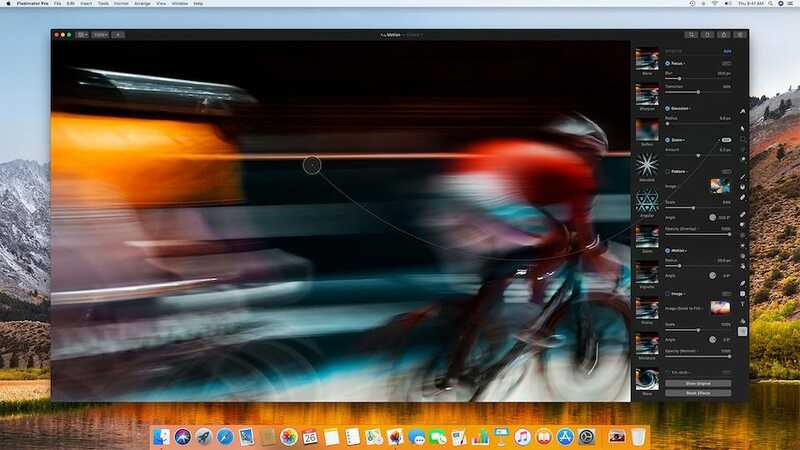 For those keen to enjoy more professional features, there’s also the option of trying the recently launched Pixelmator Pro. It’s twice the price at $60, but it fixes all the issues of its predecessor such as RAW support, batch editing, and providing a non-destructive working environment. 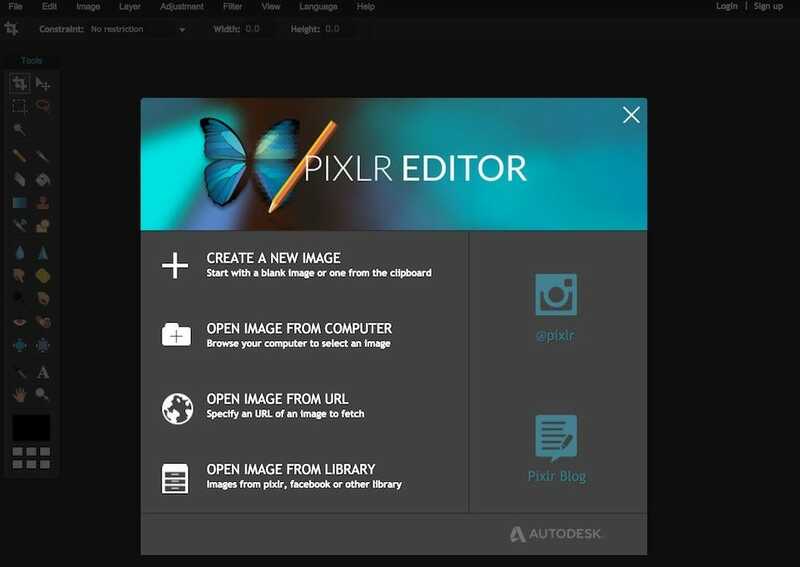 Want the Photoshop name but free and fairly limited? Adobe Photoshop Express is that alternative. It’s fairly simple stuff, but it’s convenient if you’re in a rush or want a browser based solution. Available for Windows, iOS, and Android, as well as through your browser, it’s straight forward stuff. You can easily deploy the basics like cropping, rotating, and removing red-eye. 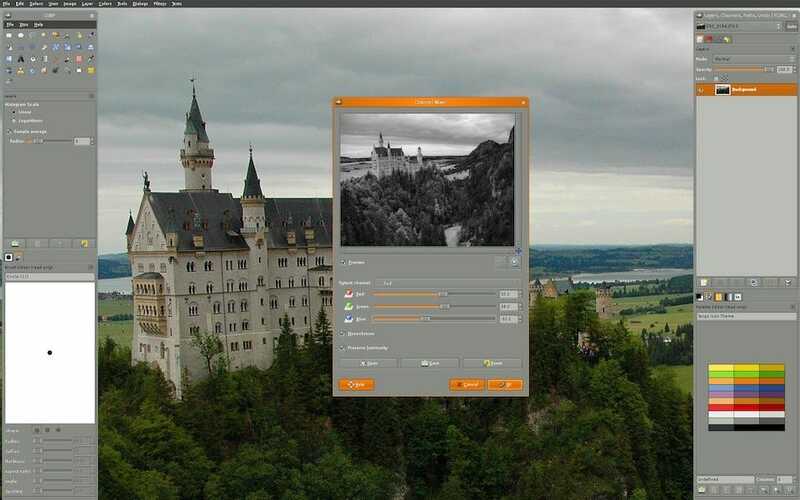 Additionally, there are blemish removal tools, removing spots and dirt from your photos in one touch, along with an auto-fix mode that corrects contrast, exposure and white balance in no time. There are filters and borders to choose from but you’re probably going to want to focus on the neat quick improvements that Photoshop Express can complete. This is no grand alternative to a ‘proper’ image editing software package, so don’t expect layers. However, it’s great for those times when you don’t want to spend ages tweaking a photo. There’s RAW support too which is particularly useful for amateur snappers. The usual bunch of Photoshop-style tools are here from color adjustment to automatic optimization. There are plenty of filters to apply too, along with brushes, healing and clone tools. Layers and masks are supported as well, meaning Pixlr has covered pretty much all the bases. Its only real downside is its lack of batch editing and its reliance on Flash. Otherwise, it’s pretty great for when you don’t need a permanent fix for your photo editing needs. Convincing yourself to buy new pots and pans can be difficult. But it’s easier to make the investment when you can find a good cookware set that meets your needs.